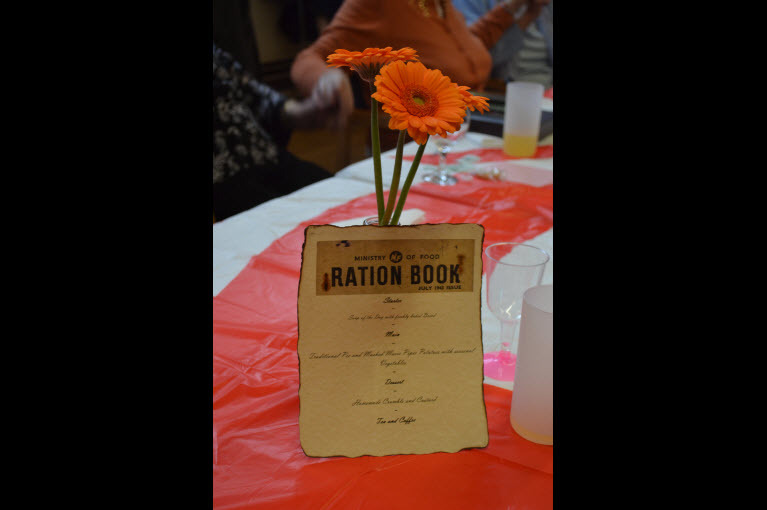 Our lunch club was treated to a fantastic World War Two themed lunch provided by DAC Beachcroft, a local firm of solicitors , who have supported us for many years. 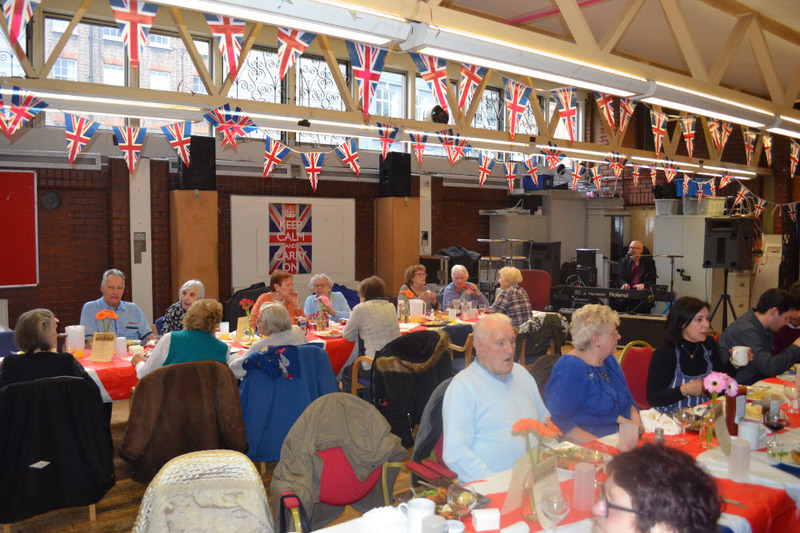 Steve, our regular entertainer, played songs of the period, to which the clients joined in with gusto. 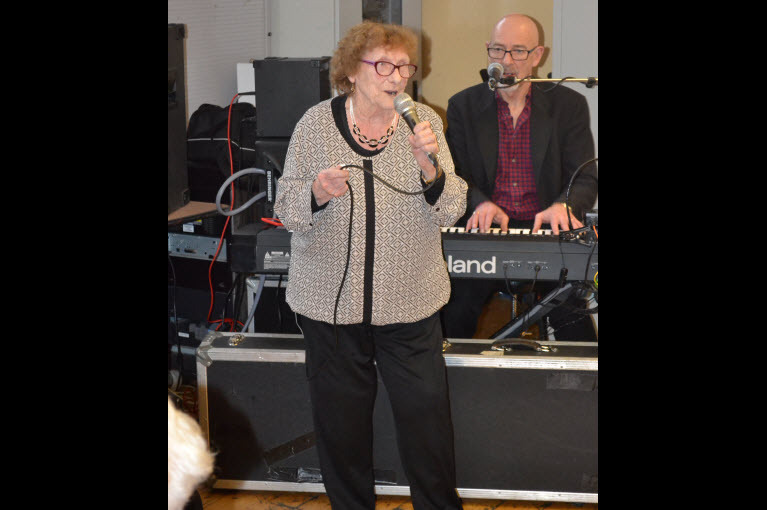 We are also grateful to Jessie Stafford for singing solos of a number of songs. A very professional contribution as always from someone who has left her 80’s behind her. 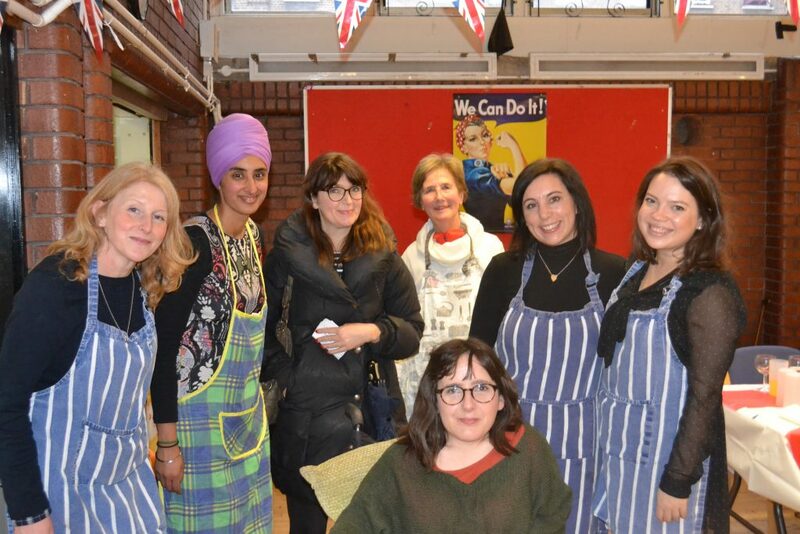 It was wonderful that Lisa Hammond, the EastEnders actor, unexpectedly came to participate in the event. Many thanks to Reghbinder Deol and her team from DAC Beachcroft for the idea and for the execution. 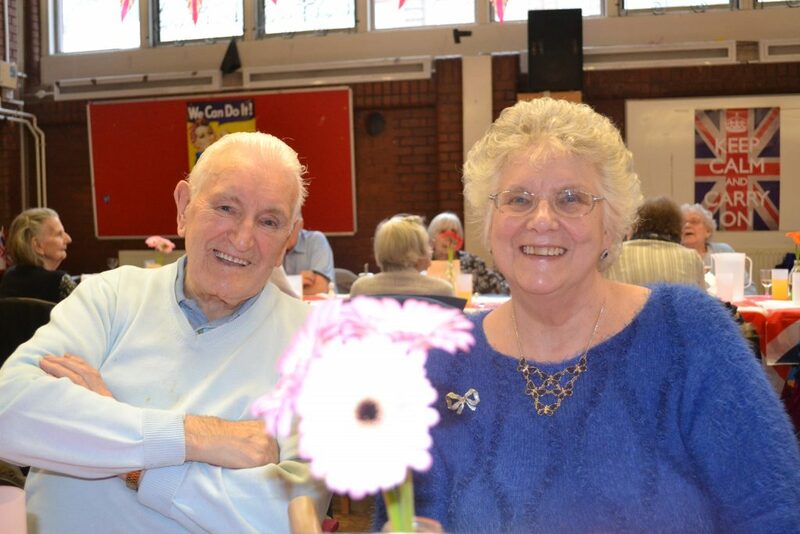 It was thoroughly enjoyed by everyone. 0 Comments on "WW2 Themed Lunch"